Monday is no one's favorite day of the week. But Monday, Aug. 24, was especially bad if you're invested in the stock market, as the Dow Jones Industrial average dropped 1,000 points at the market's opening. 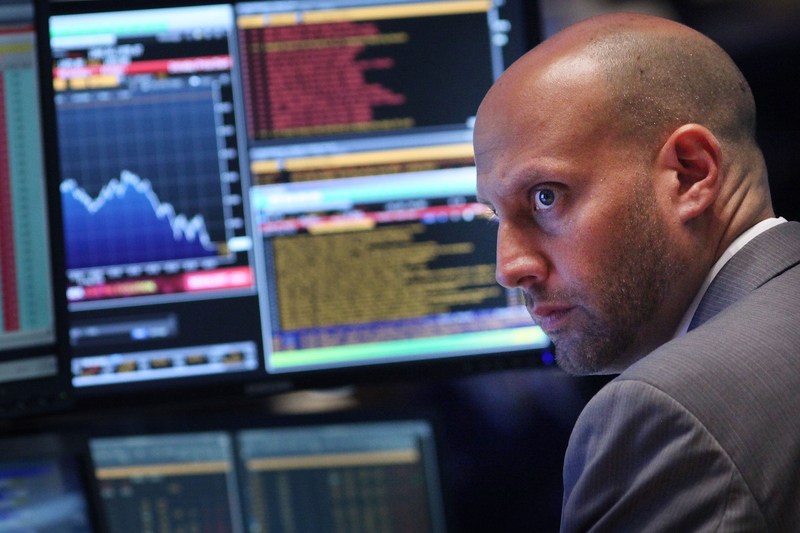 In response, the NYSE implemented "Rule 48" in hopes of making trading faster on Monday. But what exactly is Rule 48? This rule is invoked to tame the chaos in times of financial freakouts, like the one on Monday. It works to make trading more organized, easy, and fast — it essentially streamlines the process. Fully titled "Rule 48. Exemptive Relief - Extreme Market Volatility Condition," it sounds complex, but it can broken down easily. Basically, Rule 48 temporarily lifts the regulation mandating that prices have to be set before the market opens, allowing the stock market to open and carry on. So when the market is turbulent, setting approved prices before the market opens would slow the entire show down and cause even more chaos — which is the last thing needed right now. But if they don't have to do this, then the market won't be delayed. Kristina Peterson of the Dow Jones explains that market makers "will not have to disseminate price indications before the bell, making it easier and faster to open stocks." Today isn't the first time that Rule 48 has been used. Since it approval by the Securities and Exchange Commission in December 2007, it has been applied sparingly — like in January 2008, May 2010, and most recently, in early 2015, in response to massive snowstorms.